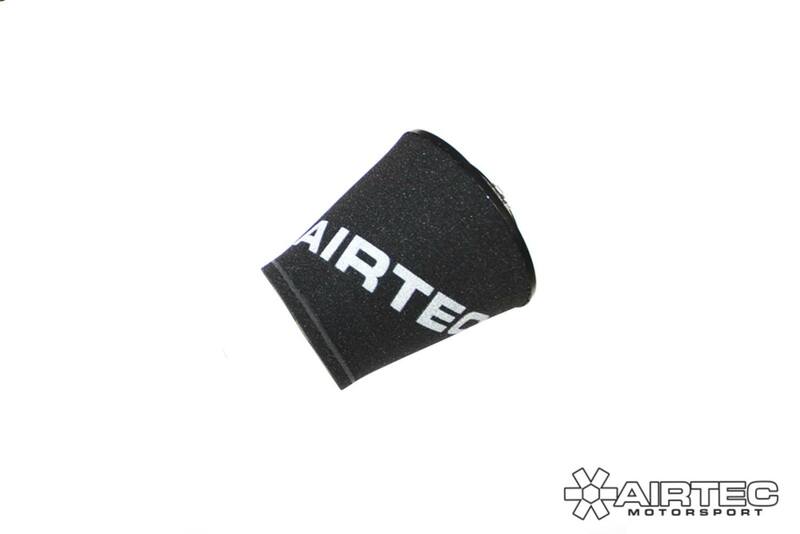 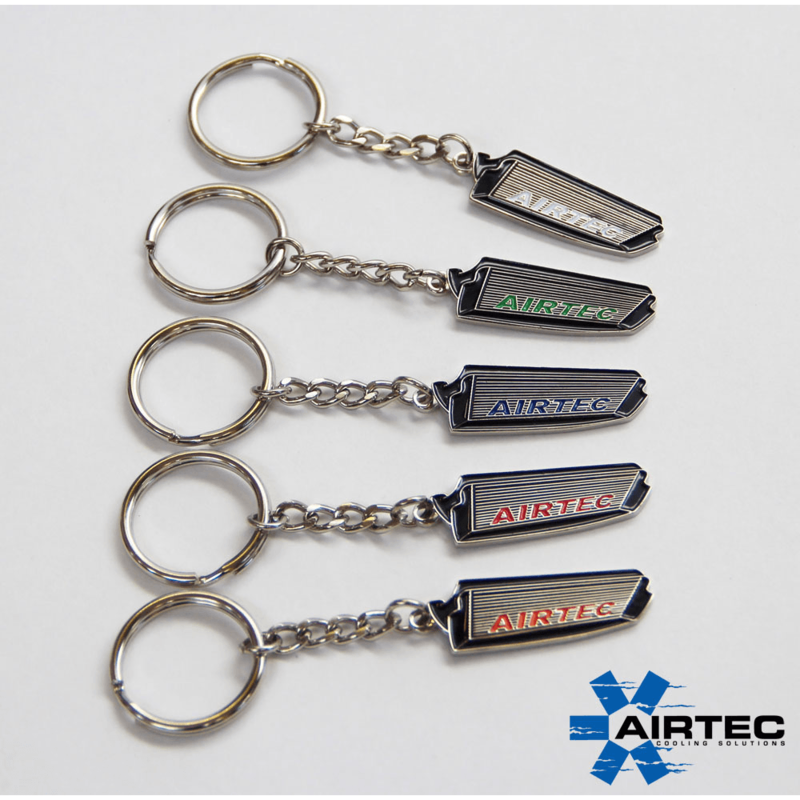 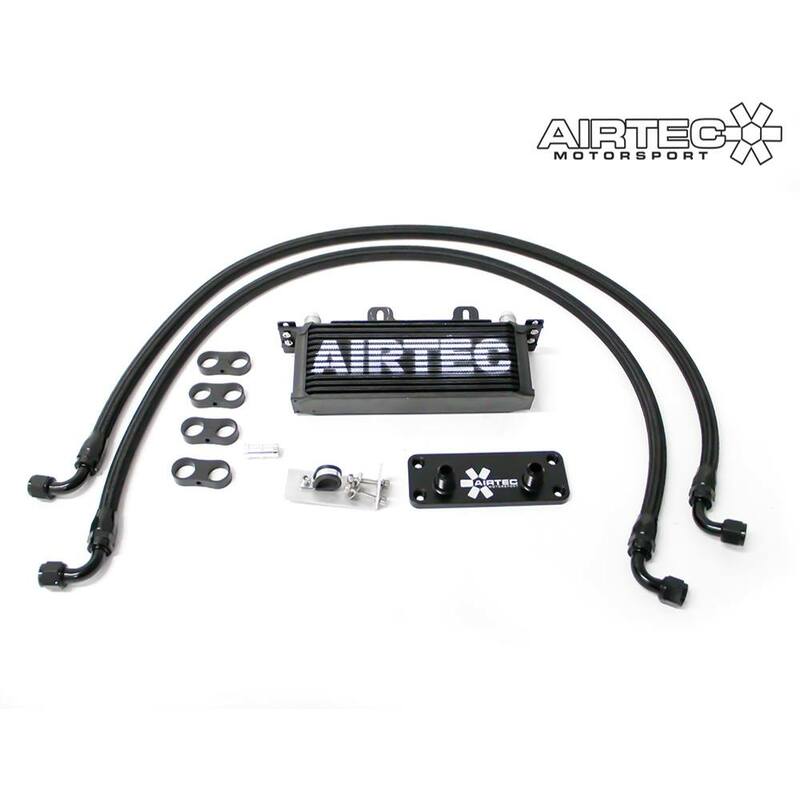 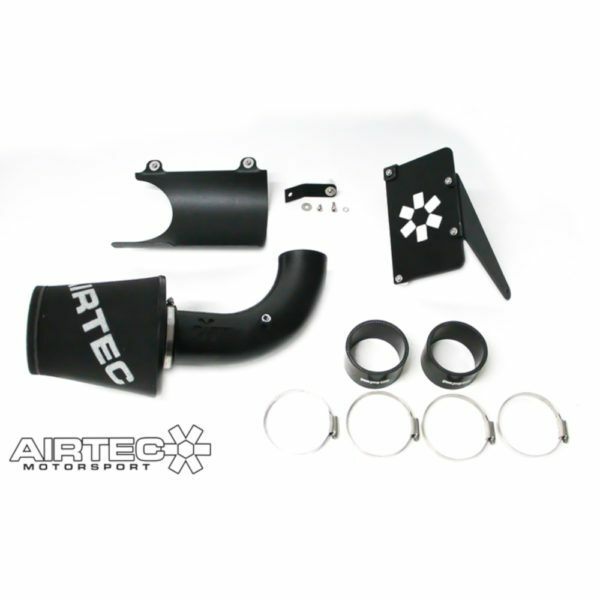 AIRTEC Motorsport induction kit for Volvo C30 T5, deep induction note & loads of wastegate chatter! 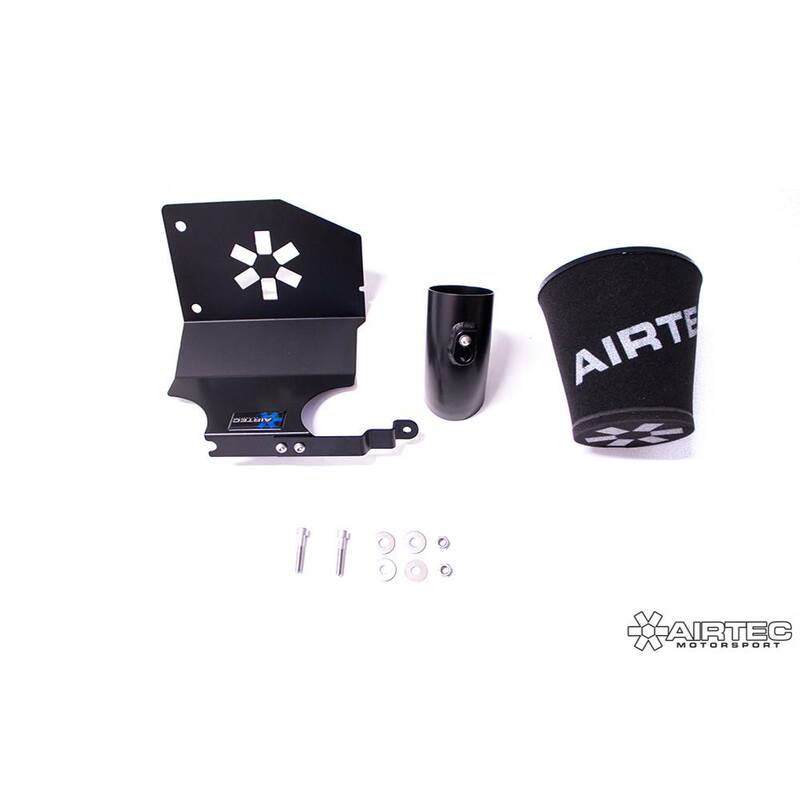 Comes with a cold feed scoop to help direct air flow into the filter. 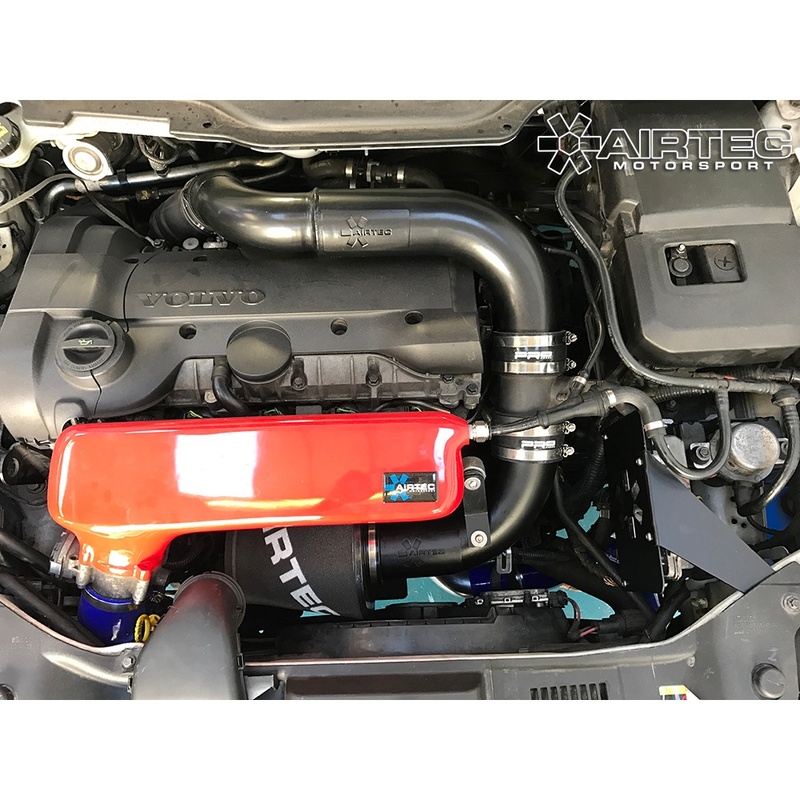 Designed to fit only the petrol model C30.